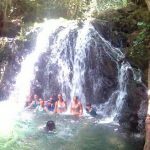 There is no shortage of things to do on your vacation in San Pedro and you’ll have your choice of tour operators to choose from. 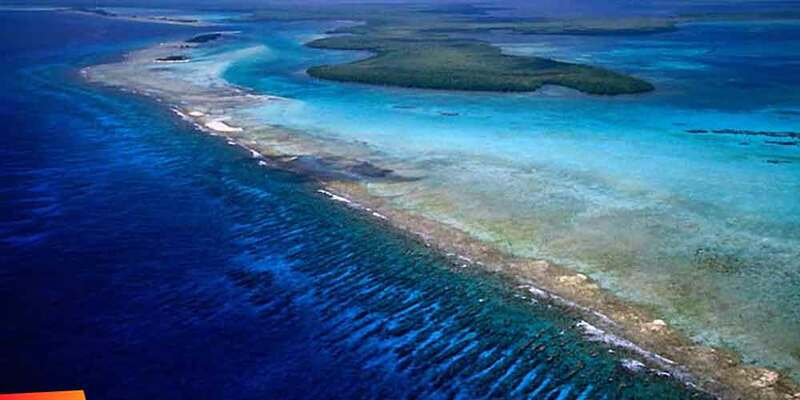 We love to snorkel so we knew we’d want to see the Belize Barrier Reef that lies less than a mile off the shores of Ambergris Caye. 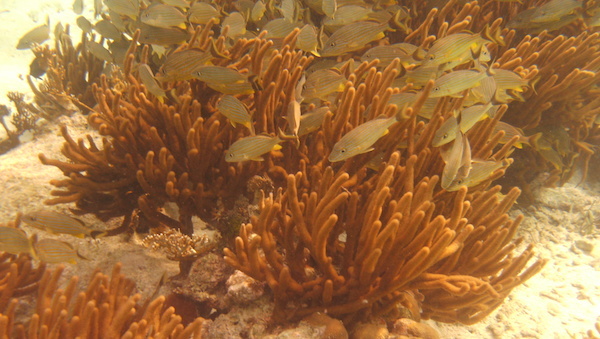 It’s the second largest reef in the world and Hol Chan Marine Reserve is a few minutes by boat from the docks along San Pedro’s beaches. 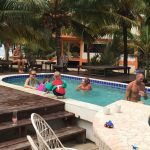 We took a half-day sailing tour to snorkel the reef and stop for a bit in Caye Caulker. 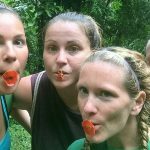 This was an ideal tour for us because we got to snorkel at the marine reserve and see the beautiful coral, vibrant fish, and my favorite- sea turtles. After the reef we motored down a bit more and anchored again at shark-ray alley where the tour operators throw out chum canisters to attract nurse sharks and sting rays. 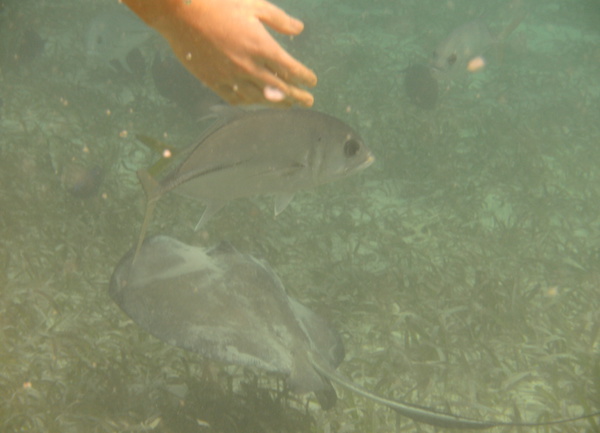 The sharks and rays come in droves and are very accustom to the throngs of tourists splashing around them. 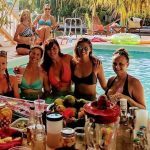 Once we’d had our fill of snorkeling we sailed the rest of the way to Caye Caulker where we had about an hour to wander and take lunch. 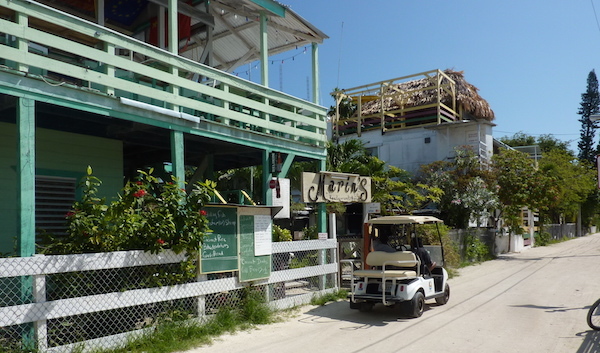 Caye Caulker was on our short list of places to explore this trip as a potential new home. We found a great little budget restaurant a bit behind the main drag of Front Street called Marin’s. We had a Belikin, a large bottle of water, 6 small tacos, a lobster burger and a big burrito all for about 14 US dollars. I could imagine paying that much for just the lobster burger (which was a decent sized lobster tail butterflied, lightly battered and fried on a bun with a homemade secret sauce that was tangy and slightly sweet) at a restaurant back home. We didn’t have the time to explore Caulker like we wanted so the following day we took the water taxi over on our own to spend the day walking around town and swimming at the “split” but more on that later. After our quick pit stop in Caulker we filed back on to the catamaran for the sail back to San Pedro but there wasn’t any wind and it took almost an hour to motor back so of course I fell asleep and got a sun burn. Not a bad day.